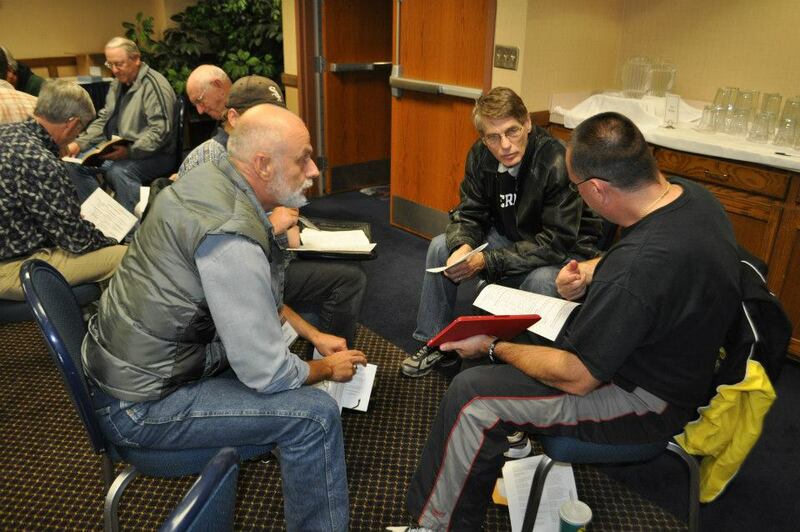 Focus Retreats this year will provide opportunities to shape the future of the Fellowship of Grace Brethren Churches. The Fall round of Focus Retreats for Grace Brethren ministry leaders are just around the corner and if you plan to attend either one, you’ll want to register now. Both fall retreats are near or beyond capacity. Registrations for both retreats are available online and they are filling up fast. For the first retreat in Ohio, the Maumee Bay Lodge is full and rooms have been secured at a nearby Holiday Inn Express for overflow lodging. The registration deadline for the Central Ohio retreat has been moved to Noon, Monday, September 30, in order that adequate arrangements may be made for all who register. If you are planning to attend either retreat this fall, be sure to register now. You’ll find registration information for all the Focus Retreats here. 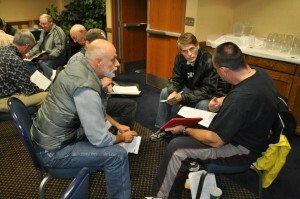 These retreats are particularly important to the Grace Brethren conversation in North America. The theme of each retreat, led by Dave Guiles, is Shape the Future, and the goal is to lay the foundation for a national dialogue called The Identity Initiative. “During our brief 48 hours together, we will explore, create and commit to a cluster of shared values that will guide us as we engage the following year in discussions that define who we are, what we believe, and how we express those beliefs,” he says. This North American discussion is not taking place in a vacuum, according to Guiles. 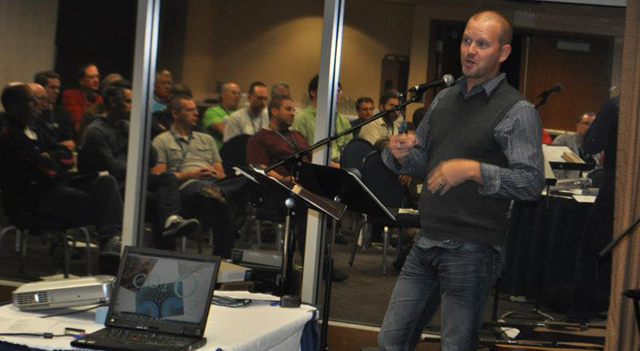 Simultaneously, Grace Brethren leaders from around the globe are engaging in similar dialogues. During the next 24 months, additional steps will move the Fellowship of Grace Brethren Churches steadily toward the goal of reaching an international consensus by Fall 2015. Other retreats will be held early next year. They are: Southwest, Jan 27 – 29, 2014; South, Mar 17 – 19, 2014; and Northwest, May 19 – 21, 2014. For more information, click here.